Who will you be in 2016? Are you a budding photographer? 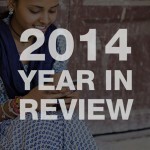 There are several photo apps out there, with Instagram the biggest. But, remember that sharing your photos and interacting with your online friends via photo apps can use up a lot of mobile data. 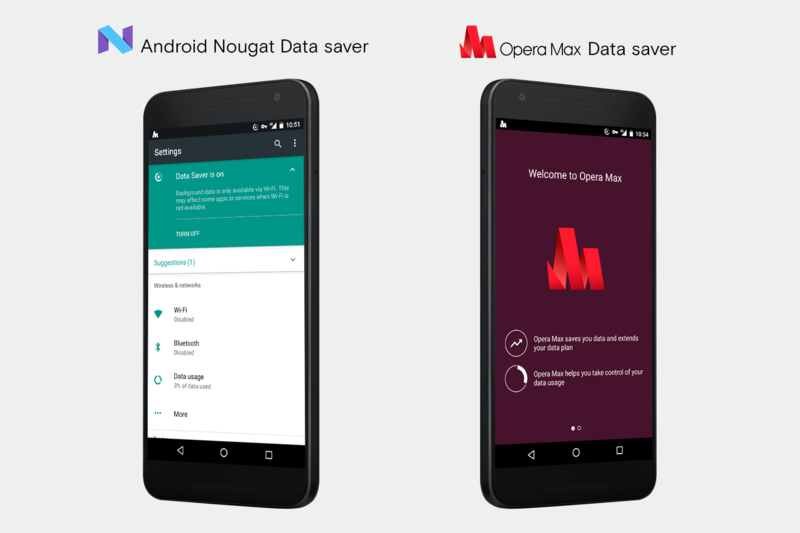 Our Android app Opera Max can save you up to 50% mobile data 🙂 Download it today free from Google Play, and it will just work in the background for you. The internet is a goldmine of information. Have you tried checking out Worldreader’s thousands of free ebooks from our mobile browser Opera Mini? Netflix has just been made available to 130 countries. Now, you have the chance watch those widely-talked about original Netflix series like Orange is the New Black and Narcos on your computer, Smart TV and phone. At Opera, we love staying in touch with you on Facebook and Twitter, among other social platforms. 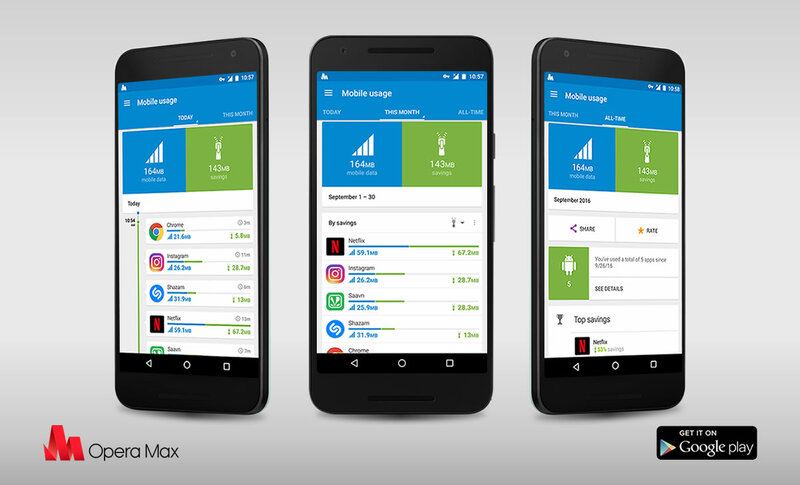 We also know that social networking can put a big dent in our data plans pretty quickly, so it’s a great idea to use Opera Max when chatting and sharing online. Now, there’s no excuse not to message your parents more!